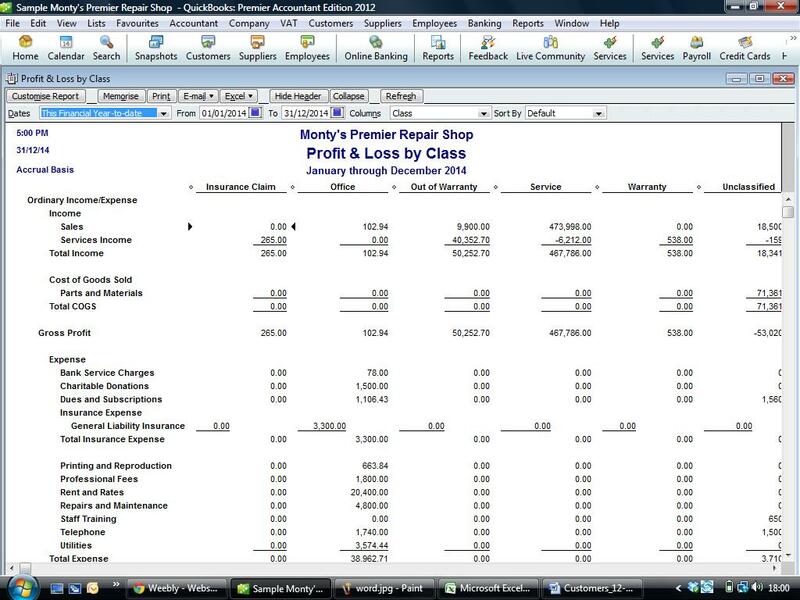 Classes is how Quickbooks can show you separate accounts for different Departments, Branches or Cost Centres. To turn the feature on. Go to the Edit drop down menu. 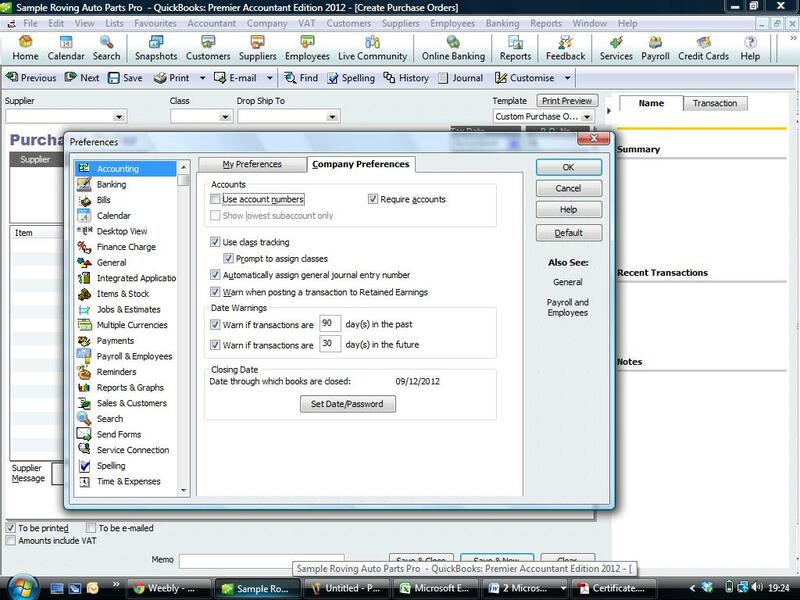 Preferences > Accounting > Company Preferences. Tick the box marked Use Class Tracking.